Arguably the biggest movie event of the decade, Avengers: Endgame will see the Marvel heroes in their attempt to defeat Thanos once and for all. You can celebrate the release with these adorable Funko Pop! figures, which feature some of the movie's most important and popular characters. 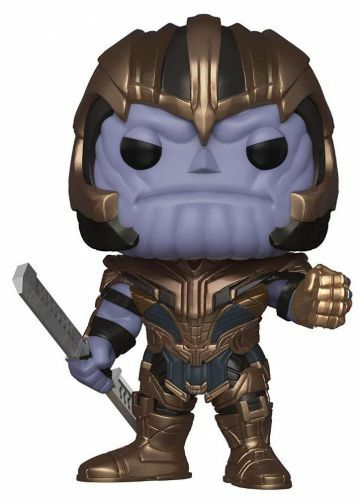 Which Funko Pop! figure will you get in the fight to take down Thanos?